A community of student, academic and business leaders uniting to transform lives and shape a better, more sustainable world. 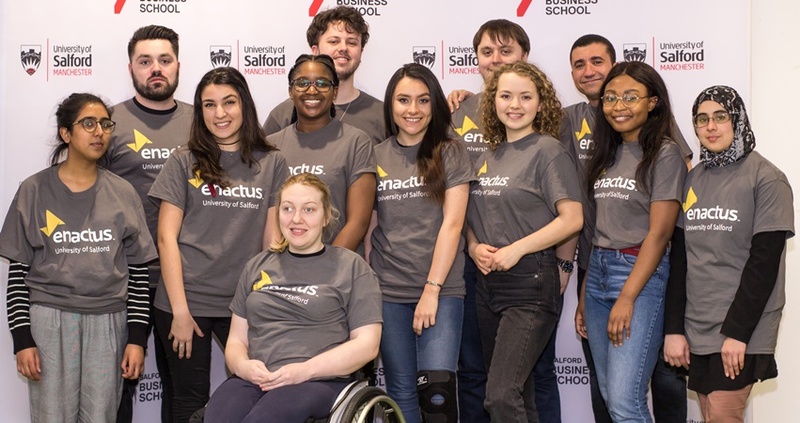 Enactus teams develop local and international community projects to tackle the greatest challenges facing society and improve the quality of life for people in need. 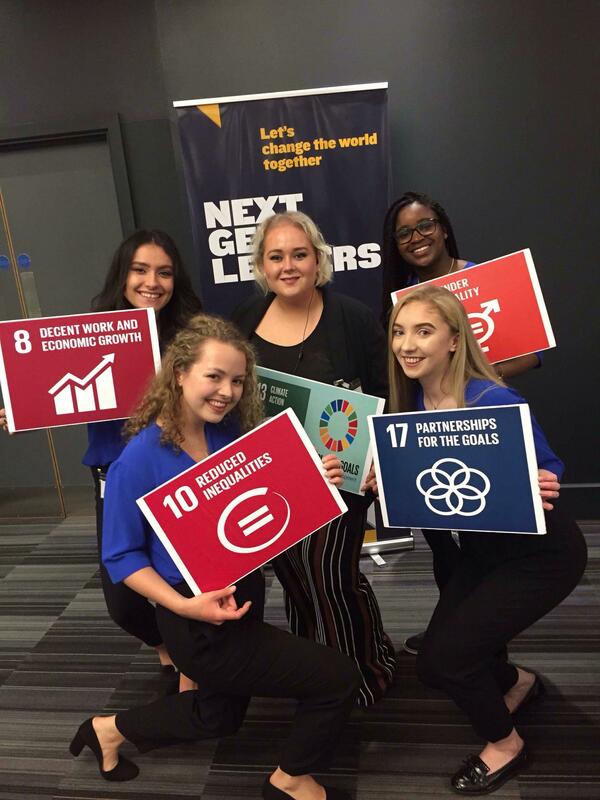 Enactus students implement economically, socially and environmentally sustainable solutions that empower others with the skills and knowledge to succeed. Projects range from helping a young entrepreneur create a new business, or empowering unemployed people to re-enter gainful employment, through to international projects that can change the lives of entire communities. 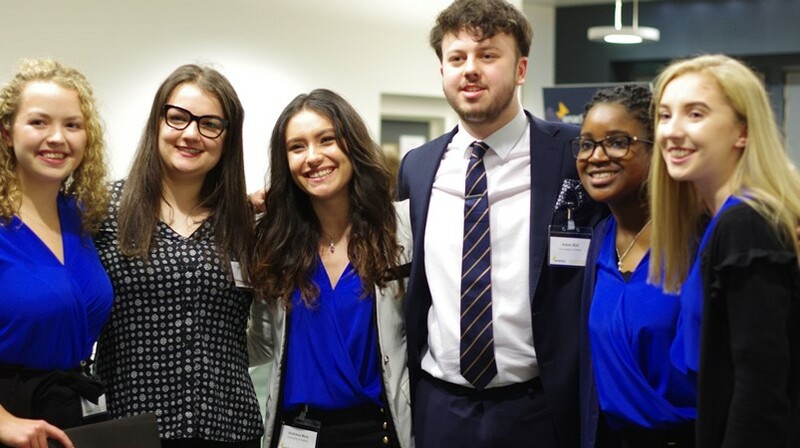 Enactus teams present the results of their projects at an annual National Expo, where leading business executives judge which team has achieved the most impact. 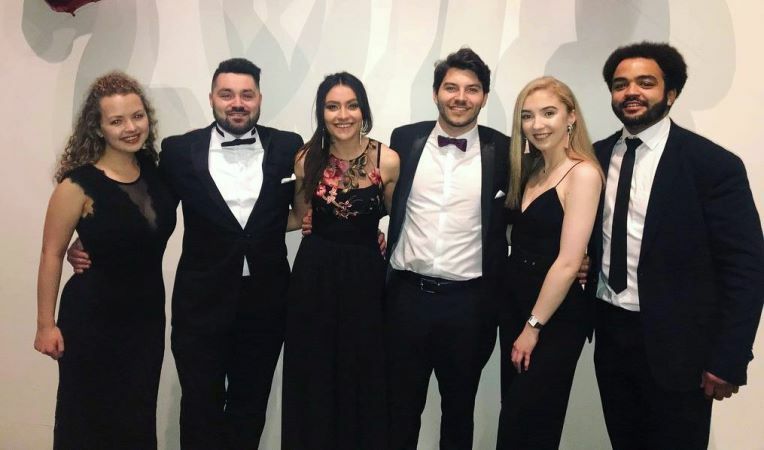 Our National Champion team then represents the UK at the Enactus World Cup, competing against 35 other country champions. Student Membership £12.00 Access to all events, workshops, and seminars. Alumni/Staff memebrship £17.00 Full benefits of full memebrships with certain restrictions as state din Union by-laws.